Our team has been trained to thoroughly inspect the property, ensuring that all water damage has been detected. It’s very important to diagnose exactly where the damage is located to prevent the onset and growth of mold. 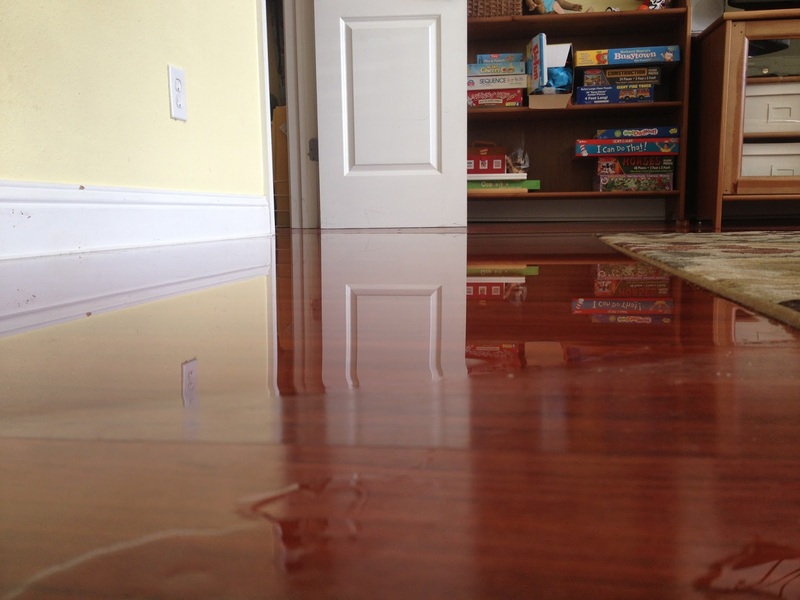 Water damage causes unfortunate severe, hidden damage within your home and if not treated professionally, it could pose a threat to the occupants of the property. Not only does fire leave a fierce path of destruction, but it also leaves behind hazardous soot that covers every surface in your home. Our trained technicians will use the proper removal techniques to safely remove all soot from salvageable materials and surfaces, while restoring your home to pre-damage condition. If you’re unsure whether your home should be inspected for mold, please call us. 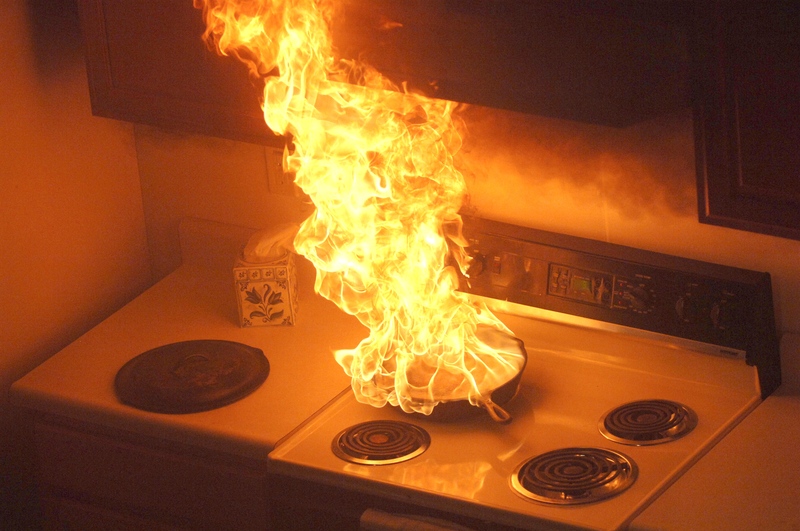 We’ll have a trained specialist available to answer any questions you may have, and we’ll be able to determine a course of action to prevent any excessive damage from occurring. 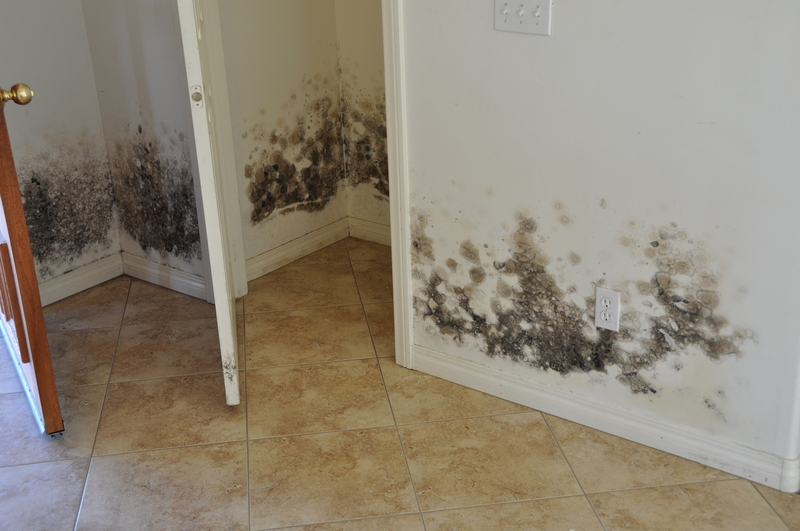 Remember, condensation, poor ventilation, wet clothes, leaky roofs, flooding…they can all create an ideal place for the growth of mold in your home. Take a few preventative steps to ensure you’re doing all you can to prevent the growth and spread of mold throughout your home or property. When you purchase your home, you’re making a huge investment, and DRR understands that protecting your investment with a sturdy, reliable roof is crucial. Our roofing professionals are trained to properly install, remove, or repair roofs of a wide range of materials. Roof leaks can bring moisture into your home and often go unnoticed for long periods of time, so take a look around your home every few months and make note of any missing shingles or damaged tiles. Contact Disaster Response and Restoration if you notice a leak, and even if you’re unsure, we’ll come check it out for you.